It is a good story when a company comes in, struggles a wee bit, and eventually makes its name to survive for decades. It’s an altogether different story when the company has a difficult beginning, and in between, falls into the trap of underperformance or gets lost for whatever reason. 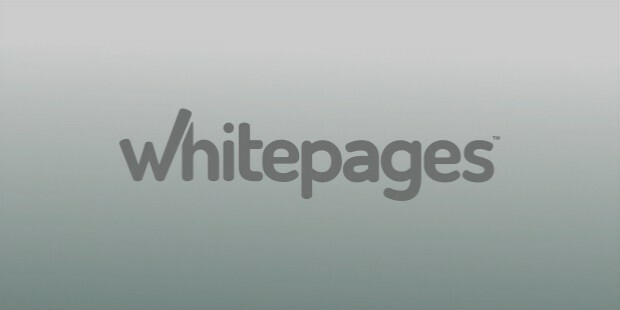 Born at Stanford University, Alex Algard founded Whitepages and was CEO at the helm of the company all through the couple of decades it had been in business. Yet, he did lose control of the company in 2005. Two private equity players had bought stakes in the company for $45 million. It resulted in a chaos, and the company underperformed till Algard carried an effort in 2013 to gain back all the shares. It has seen unprecedented growth ever since. 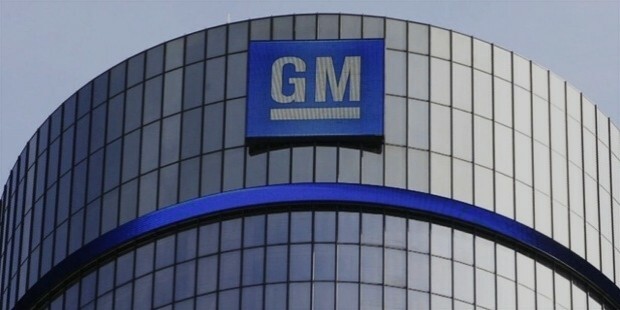 General Motors is a big name in the industry; it is considered a giant. But back in 2008, they had reported a loss of $31 billion. It was the recession period that hurt the automaker, and they required a bailout from the US Government. What followed was an amazing rediscovery in their process- as per the current requirements. 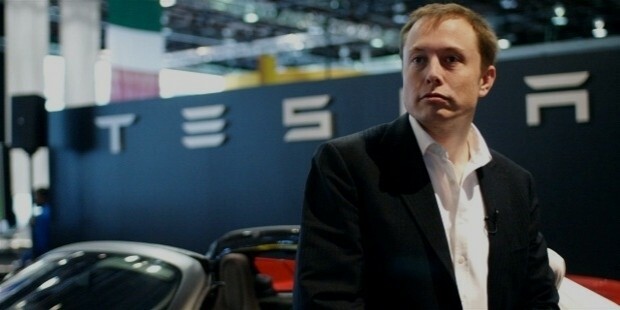 In 2014, they were back to $3 billion profit, being the third largest automaker in the world. 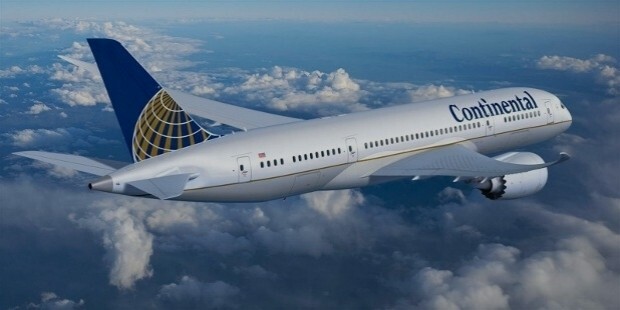 From having started off well to being consistently bottom-ranked in customer satisfaction, while losing millions of dollars – Continental Airlines was in need of a miracle. That happened with Gordon Bethune, who placed emphasis on giving respect to their current workforce and utilizing it to the fullest. And there was one of the finest company comebacks in history. 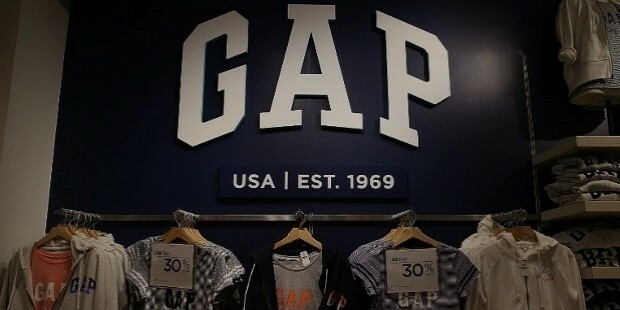 Gap carried the image of a big company. It was mostly limited to the top class, and despite initial success, it was consistently failing to move the masses the way it should have been doing. Yet, in the 1990s, it came back to the top of the charts as a must-have brand. The main change came under the helm of Mickey Drexler, who took over in 1983 and remained in charge for another 19 years – completely overhauling the company’s fortunes. When even the traditional motor business was going down during the recession, what chances did the electric car maker had? Especially since they were yet to completely convince the market of their presence. Yet, with the name of Elon Musk associated, you know it has more in store than what's visible. Tesla has had more than one comeback and is now going strong with sales, especially since the idea of electric cars is becoming more common worldwide. No comeback list is ever complete without the name of Apple. Apple started with a bang, but when their board decided to fire Steve Jobs, a co-founder of the company, it sent the downward arc for the company rolling. 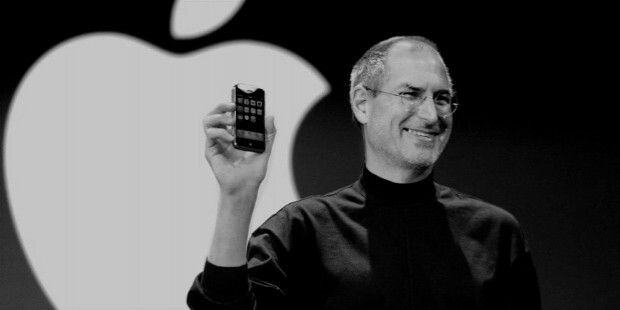 15 years later, after successfully creating another riveting and successful product, Steve Jobs returned to Apple and kick-started some revolutionary products like iPhone, iPad, among others. 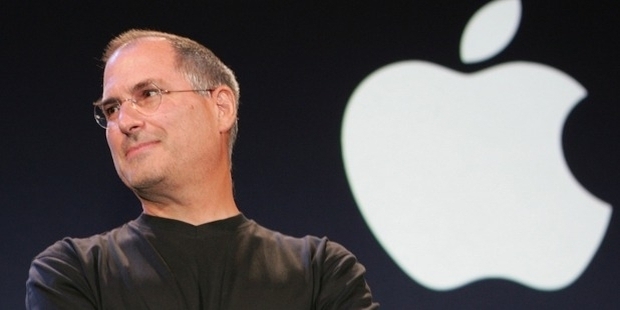 Apple’s birth as well as its renaissance had Steve Jobs starring in major roles. Comebacks teach us never to give up, to be strong in the face of the storm. In the business world, things can go wrong very quickly, and it can take plenty of time to come out of it. Usually, a good brain who can take the company through the tough times is enough to provide people a success story that they can learn from.